I can’t honestly say my Cumbrian grandparents ever mentioned faeries. And yet, when I look into Cumbrian History & Folklore, I find them all the time. Normally they’re a clue to a history that has faded from popular memory; faery processions at crossroads and over mountains, treading routes to ancient burial grounds, and Bronze Age barrows that turn into faery halls. 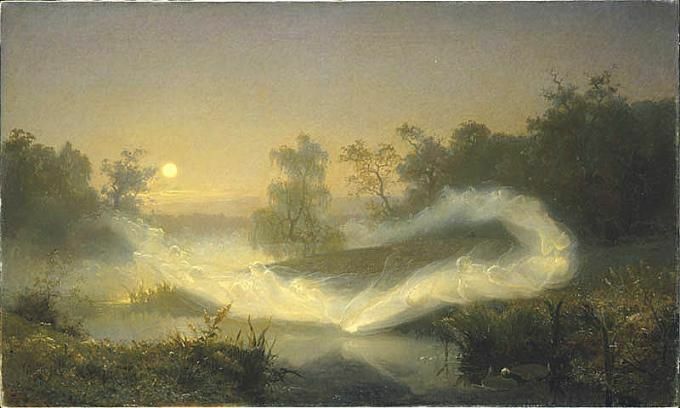 It’s a good theory that faeries are most strongly associated with the ‘Celtic Fringe’ (Scotland, Ireland, the Isle of Man, Cornwall and Wales) because these areas were not overrun by later beliefs that came with the Romans and Anglo-Saxons. Cumbria also largely missed out on the Saxons, so our traditions have a lot in common with the classic Celtic areas. But a perusal of a map, never mind a tome of folklore, shows that Cumbria has at least as many elves as faeries. Early in the sixteenth century, a young man by the name of Simon Bell had just finished a long watch in his post as under-steward at Kendal Castle. It was quiet – painfully quiet – and Simon decided he needed company, and entertainment. He took a horse and rode up to Ambleside, where he met with friends and enjoyed a few welcome beers. 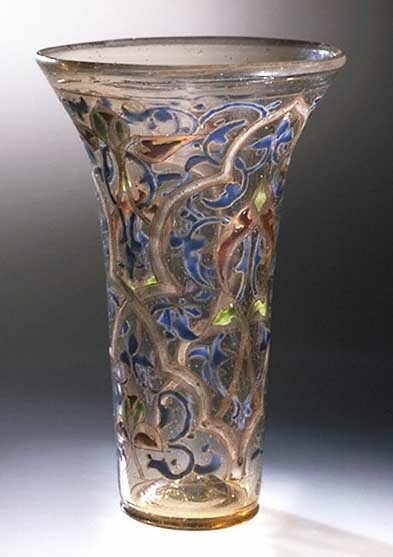 Cumbria is home to a number of ‘lucks’, or drinking vessels that are believed to protect a home and its residents from ill fortune. Perhaps the most famous is the Luck of Edenhall. 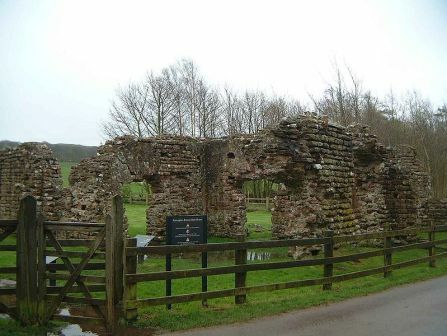 Edenhall is a small village near Langwathby in the Eden valley, and it was the seat of the Musgrave family for several hundred years.